High quality commercial washers are essential in the foodservice industry, as it is critical to quickly clean and sanitize your dishes in your establishment. It is certain that that is what the Hobart brand supplies. 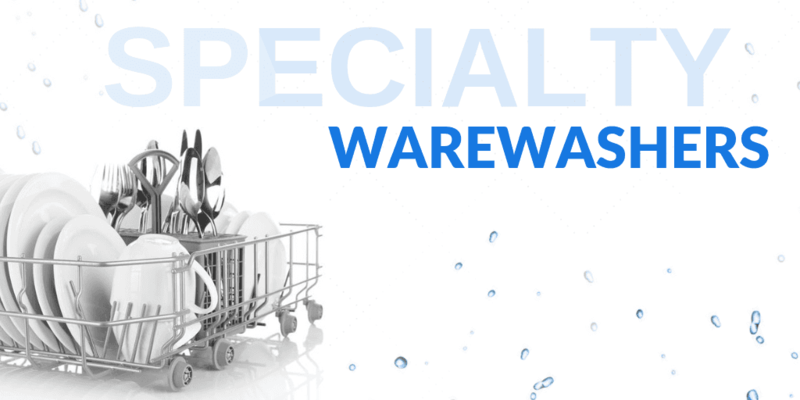 For over 80 years, Hobart has been the most trusted and reliable name in commercial dishwashing equipment, offering commercial dishwashers, warewash, and utensil washers. Hobart manufactures top-of-the-line cooking equipment such as dryers, ovens, and steamers, that are perfect for outfitting any kitchen. Take a look at your kitchen, your menu, and your needs to decide what various Hobart cooking equipment would be best for you and your restaurant. Hobart remains the undisputed leader of commercial equipment in the foodservice industry. Their kitchen equipment includes a countless amount of items, including but not limited to: food processors, mixers, meat saws, peelers, tenderizers, slicers, toasters, cutters, and grinders. With this wide variety, you can be sure that there is a piece of Hobart equipment for you, that will only improve your food services. While Hobart offers many well-known large kitchen items, they also produce many pieces of small kitchen equipment. Among these items are wrap stations, vegetable dryers, scales, and disposer accessories. No matter what you are looking for, you can be sure that Hobart has the right product for you. 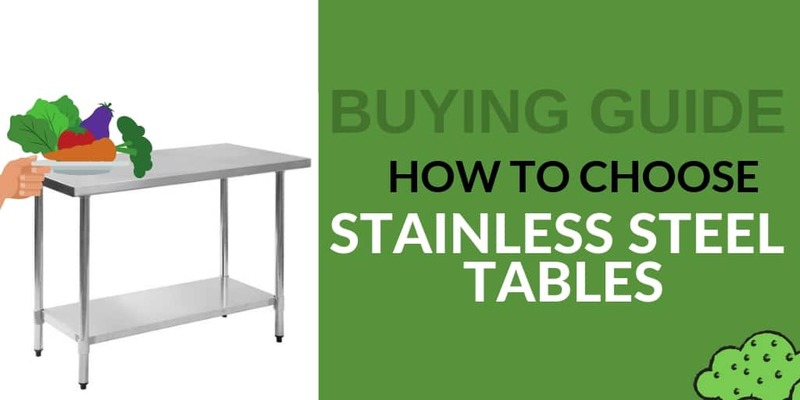 Whether you are on the lookout for a work table or an equipment stand, Hobart produces high-quality, durable tables and stands to meet all of your restaurant needs. They offer both mobile and stationary products as well. If you’re ready to upgrade some of the equipment in your kitchen, be sure to check out this selection of commercial kitchen products from Hobart. This trusted name brand has been a leading manufacturer of food service equipment, restaurant supplies, kitchen supplies and commercial cooking equipment for over 100 years. With decades of experience backing up their offerings, you can purchase any Hobart equipment with complete confidence that you’ll receive a high-quality, high-performance product. In fact, Hobart food equipment is currently used in some of the best and busiest kitchens around the world, including restaurants, hotels, cafeterias, hospitals and more. Start your search for Hobart food equipment at CKitchen to discover the best prices on top-notch commercial kitchen products. Hobart’s extensive line of cooking equipment includes all the essentials needed for a demanding kitchen environment. 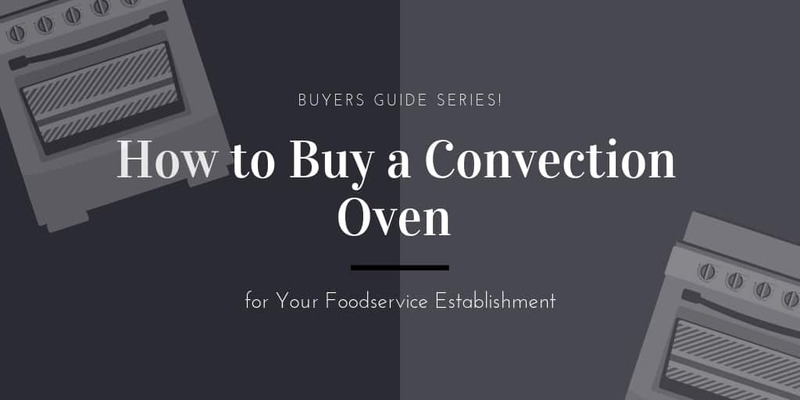 The brand’s convection ovens are known for their fast, efficient cooking capabilities, while Hobart dryers are considered a must-have for fast salad preparation when serving larger quantities. 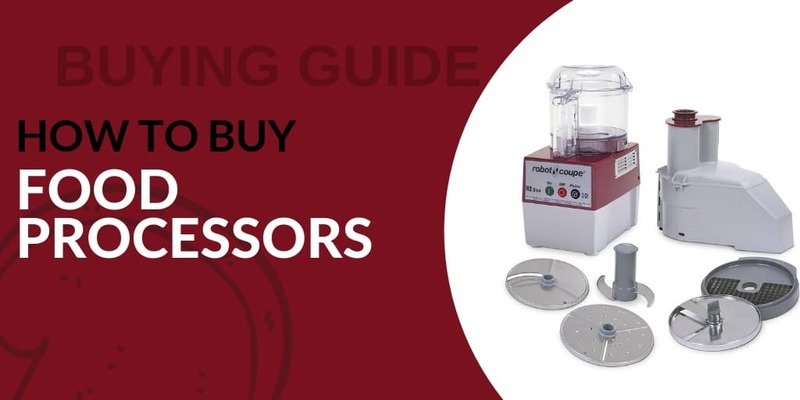 A range of other Hobart kitchen equipment for sale, like food processors, mixers, peelers, tenderizers, slicers and grinders can all cut prep time in the kitchen and free up staff to work on other tasks. Things that might have taken hours to complete before take just minutes with the help of these devices featuring Hobart’s innovative designs. Other popular options in this category include food scales, disposers, equipment stands and work tables. Shop at CKitchen to find a full lineup of Hobart kitchen equipment. You’ll love that by shopping on our site, you know you’re always going to get the best prices on high-quality kitchen gear. In addition, we offer free shipping with every order, and our certified food service equipment consultants are available via chat or phone to assist with any questions you may have. There are many different sizes, styles, and setups of commercial toasting equipment that can suit every scenario. Heres a quick rundown of some available options recommended for you. 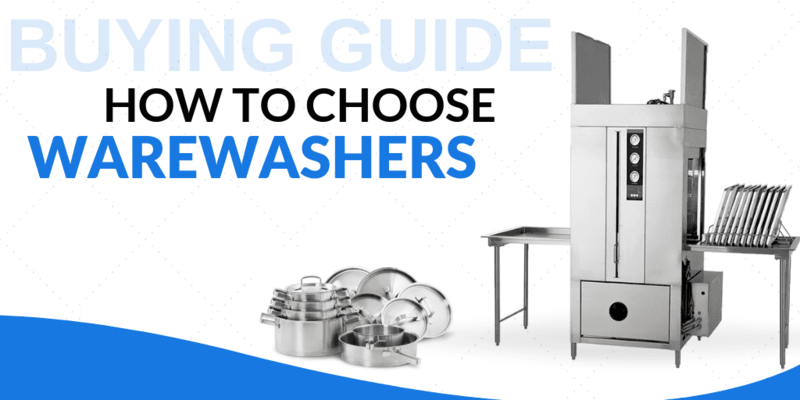 Looking for a commercial warewashers and confused by all of the options? 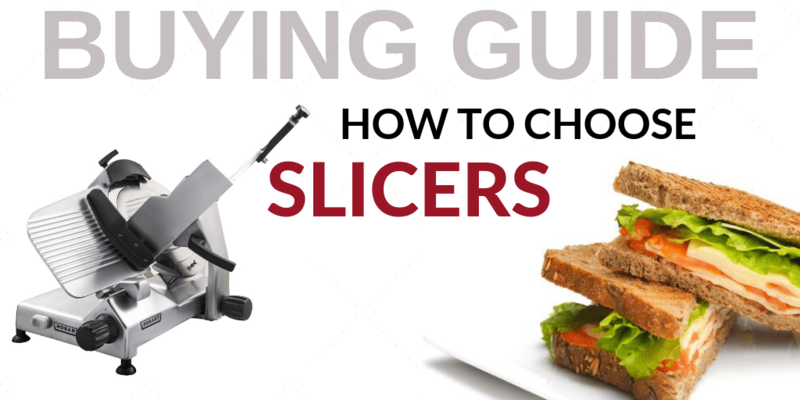 Use our buying guide and make a typically tough job so much more simple! In this mixer buying guide, we share with you the different types of commercial mixers, the features you need to look for, and some tips for finding a mixer that suits your requirements! Warewashing equipment is an essential for many restaurants, especially if you deal with high volume traffic. Many restaurants opt for standard warewashing machines like conveyors, door type/rack, undercounter, and glass washers to get the job done. But many will also opt for one or more specialty washers if it suits their needs. My customer is happy about the order. Delighted with this product. Much better than my previous toaster. 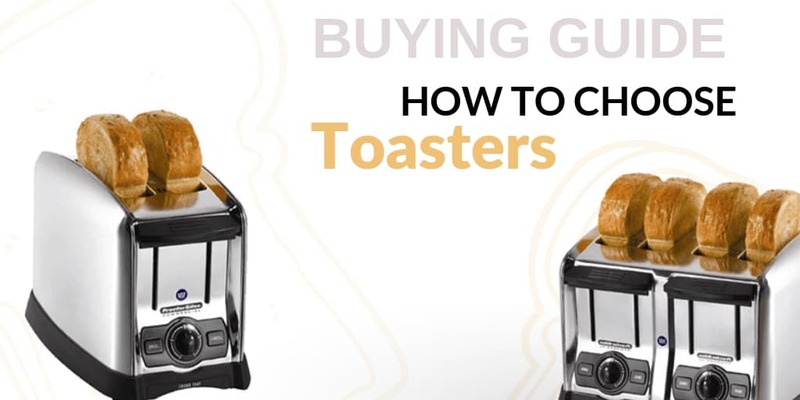 Toasts quickly and evenly every time. No complaints! Great quality! Something I can feel confident sending to a customer for heavy-duty bakery needs.